About "Converting fractions into decimals"
"Converting fractions into decimals" is a much required stuff for the children who study math in primary level. Here, we are going to see, how to convert fractions to decimals. How to convert fraction into decimal? To convert the given fraction into decimal, first we have to check whether the denominator of the fraction is convertible to 10 or 100 using multiplication. If it is convertible to 10 or 100 using multiplication, we can convert the given fraction into decimal as explained below. If it is not convertible to 10 or 100 using multiplication, we can convert the given fraction into decimal as explained below. To have better understanding on "Converting fractions into decimals", let us look at some problems. In the given fraction, the denominator is 20 which is convertible to 100 using multiplication by 5. Let us look at the next problem on "Converting fractions into decimals". In the given fraction, the denominator is 10. In the given fraction, the denominator is 50 which is convertible to 100 using multiplication by 2. In the given fraction, the denominator is 2 which is convertible to 10 using multiplication by 5. In the given fraction, the denominator is 4 which is convertible to 100 using multiplication by 25. In the given fraction, the denominator is 3 which is not convertible to 10 or 100 using multiplication. Now, we have to get the decimal form of the fraction 2/3 using long division method as explained above. Let us look at the next problem on "Converting fractions to decimals". In the given fraction, the denominator is 250 which is not convertible to 1000 using multiplication by 4. In the given fraction, the denominator is 6 which is not convertible to 10 or 100 using multiplication. Now, we have to get the decimal form of the fraction 5/6 using long division method as explained above. In the given fraction, the denominator is 9 which is not convertible to 10 or 100 using multiplication. Now, we have to get the decimal form of the fraction 4/9 using long division method as explained above. In the given fraction, the denominator is 8 which is not convertible to 10 or 100 using multiplication. 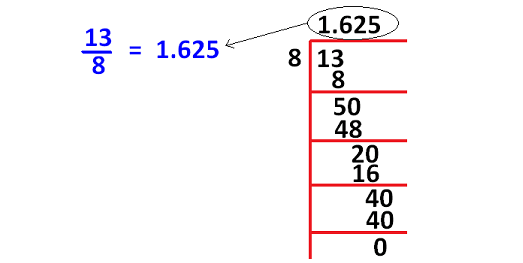 Now, we have to get the decimal form of the fraction 15/8 using long division method as explained above. We hope that the students would have understood the stuff and examples explained on "converting fractions to decimals". 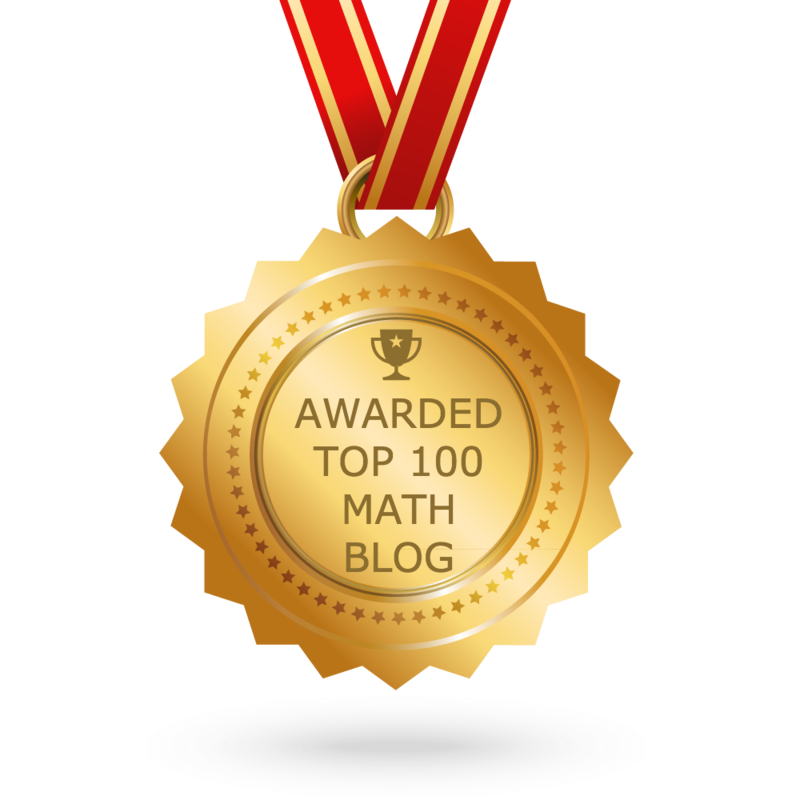 Apart from the stuff and examples explained above, if you want to know more about "converting fractions into decimals", please click here. Apart from the stuff given in this section, if you want any other in math, please use our google custom search here.